Haridwar in Uttarakhand is one of India’s top tourist destinations and a busy pilgrimage spot. It lies at the base of Shiva's hills, i.e. the Shivaliks and lures travellers and devotees from all over the world. 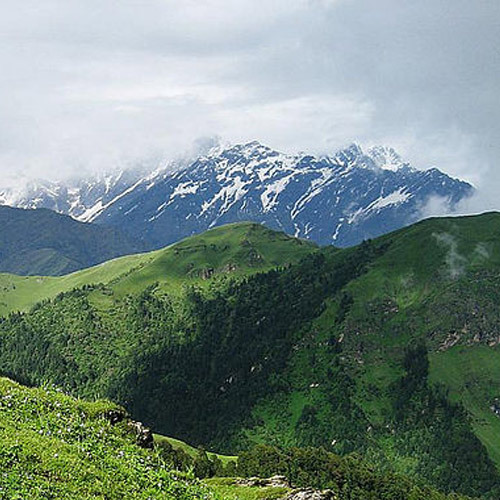 There are a number of treks from Haridwar that travellers can choose from and with a short drive you can be in one of the quaint hill stations nearby, trekking alongside snow-capped peaks and traversing lush green meadows. 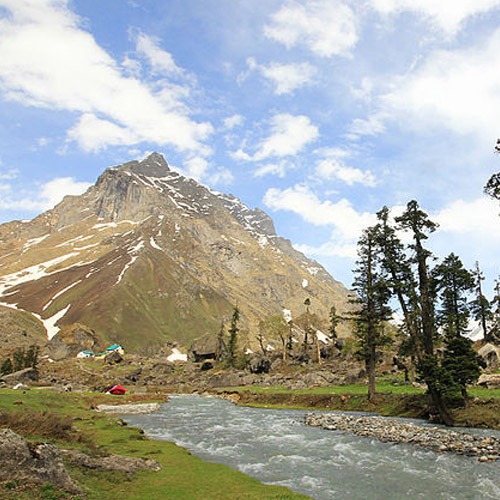 The region is rich in biodiversity and treks near Haridwar are available that are leisurely and easy such as treks through a wildlife sanctuary or you can take a moderate grade trek that involves trekking upto a crystal clear mountain lake. There are national parks to be explored, ancient villages to be discovered, melting glaciers to be seen and so much more on treks near Haridwar. The region is popular among wildlife photographers and bird watchers and you will have plenty of opportunity to see rare himalayan species of monal bird and musk deer. 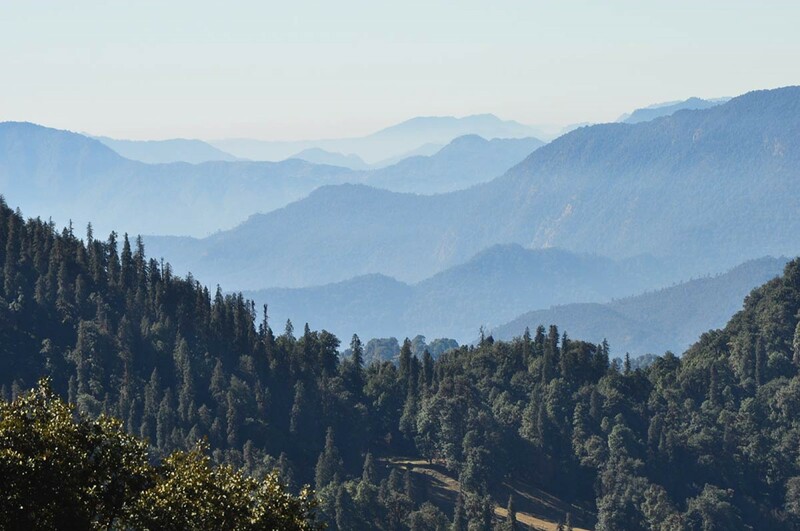 Treks from Haridwar take you out of the city and through forests of pine, oak and rhododendron with lofty mountains all around for company. 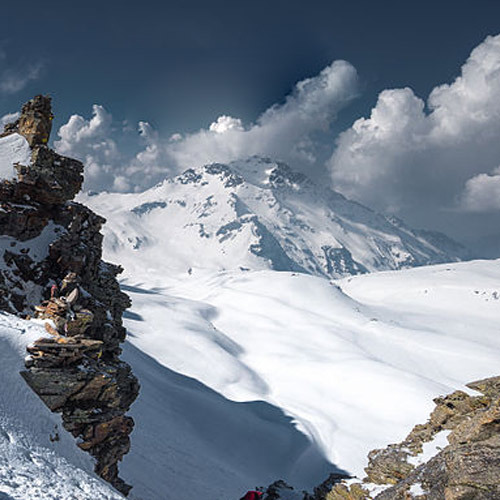 The region is breathtakingly beautiful and the landscape varies dramatically as you climb. You can expect surreal sunsets, but then again, every day on treks from Haridwar brings new and beautiful views. 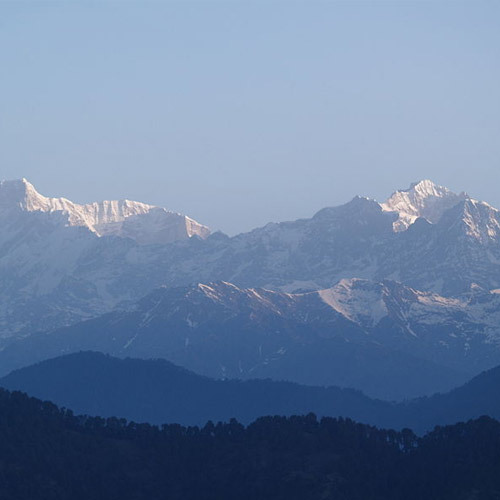 One of the popular treks from Haridwar is the Chopta Chandrashila trek. 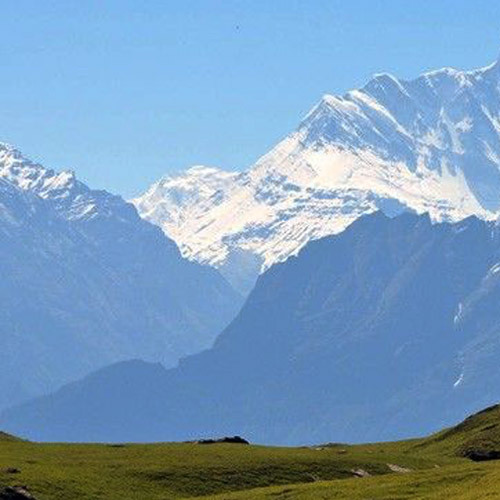 Chopta is a quaint hill station in Kedarnath wildlife sanctuary and is popularly known as the 'Mini Switzerland’ of India. 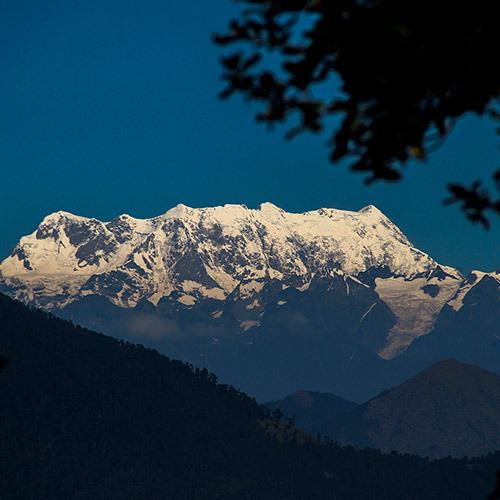 The Chandrashila mountain peak is home to Tungnath, the highest Shiva temple in the world. 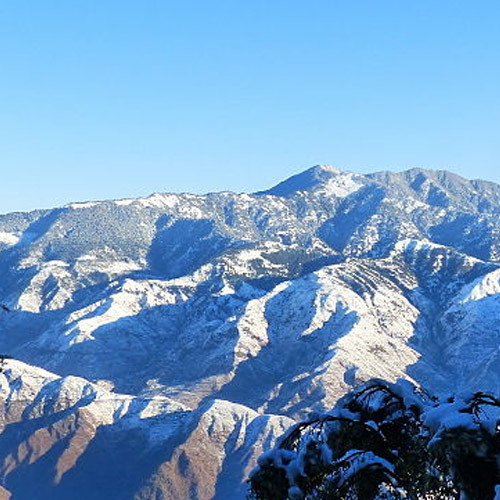 To be spellbound by the natural splendour of the Himalayas, try the snow trek to Chopta. It is often said that prayer and meditation in a temple or church is when you feel closest to God, but on this trek, standing with nature’s bounty all around you, you will find that you are closest to God when you are in the mountains. 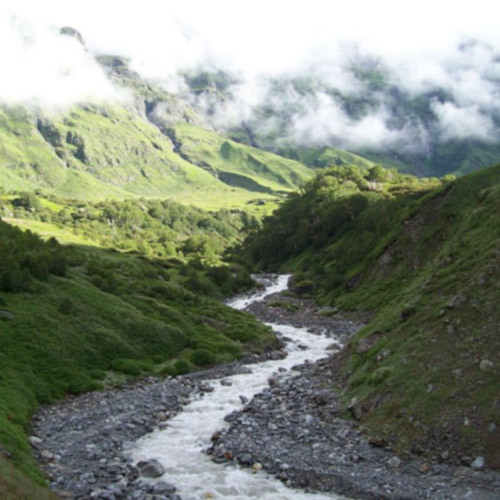 Another breath-taking trek near Haridwar is the trek to Dayara Bugyal. 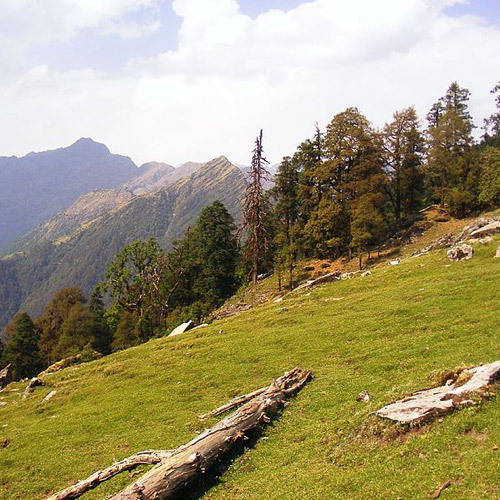 The trek to this high altitude meadow at an elevation of 3,408 metres is considered to be one of the most beautiful treks in Haridwar, with visitors describing their experience as nothing short of a fairy tale. The lush green meadows are dotted with shepherds and their woolly lambs, mountain wildflowers abound, all under overwhelmingly clear blue skies. Trekking near Haridwar will take you through fragrant forests with sunlight filtering in through the maple leaves and you’ll want to lie down right there and never leave. After a fulfilling day of trekking in Haridwar, you can rest and relax while your team of porters set up camp in an alpine meadow or beside a crystal clear mountain lake and you can sleep in cosy tents under the stars. The beautiful Valley of Flowers trek from Haridwar is another trek you shouldn’t miss as it is a world heritage site. 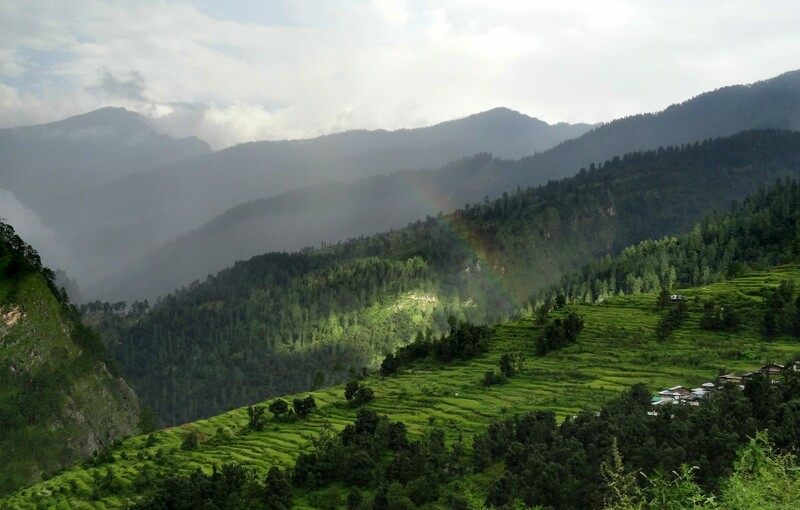 It is a favourite amongst tourists and yet the beauty of the valley remains untouched as over 300 species of wild flowers such as orchids, poppies, Cobra Lily Anemone as well as the elusive and rare Blue Poppy, and Brahmakamal bloom here. Besides this, the Valley of Flowers is also home to animals such as the snow leopard and the endangered Asiatic black bear amongst others. The Valley of Flowers India is as close as one can get to paradise in this lifetime. With dozens of new flowers blooming every day, the Valley is a rainbow of colour with the scenery changing perpetually. Apart from this, trekking near Haridwar brings enriching experiences featuring mysterious waterfalls, melting glaciers, towering mountains, mighty rivers and quaint villages. Treks near Haridwar can be undertaken all year long, and there are trails that stay open throughout the year but the best time for trekking in Haridwar is during summers and winters.